We are counted among responsive and responsible Manufacturers and Exporters of a wide range of high performance Plain Milling Cutters. Fabricated out of reliable raw materials, our Plain Milling Cutters are dimensionally accurate, reliable and abrasion resistant. 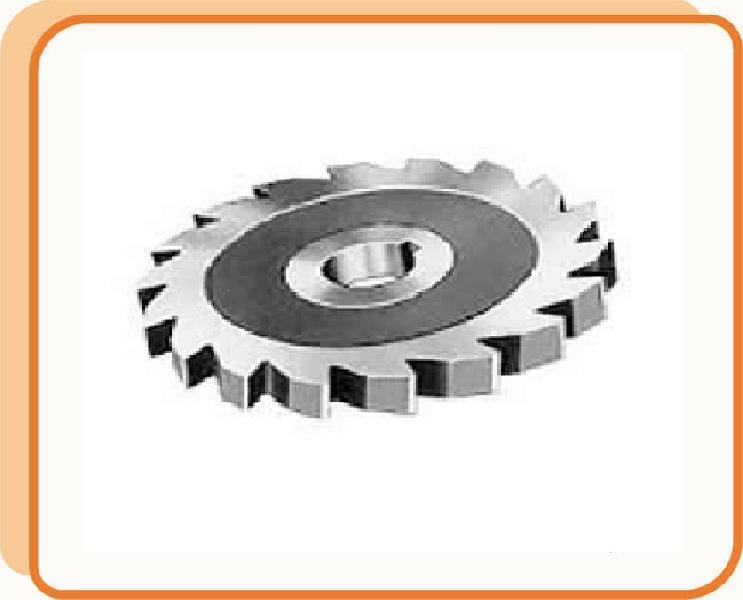 We offer Plain Milling Cutters in varied specifications and cater to requests of customization. HSS light duty plain milling cutters are recommended for light milling or finishing cuts. Less than ¾” wide cutters have straight teeth. Cutters with more than ¾” width have spiral teeth and are regularly furnished with left hand spiral. Heavy Duty : These cutters are excellent for heavy stock removal and are furnished with 45 degree l.h. spiral. Helical milling are used for milling thin pieces of metal. We also offer re-grooving & regrinding services of these cutters depending on wear out & tooth condition. Other names of these cutters are slab milling cutters or surface milling cutters. All types of cutting tools are manufactured using the best quality steel. Various steel grades are available in our stock in all sizes to meet urgent needs of our customers. Our team of technicians and latest models of machines help us to stand above our Competitiors.